When testing live electricity, the potential for injury or death is very real. According to the NFPA, approximately 2,000 workers annually are killed or injured by shocks and burns. For this reason, it’s critical to use only those test tools that have withstood rigorous and extensive safety testing. Fluke utilizes a variety of tests to determine design weaknesses or errors that can then be fixed in the final instrument, thereby providing as much protection as possible from the inherent dangers of working with electrical systems. 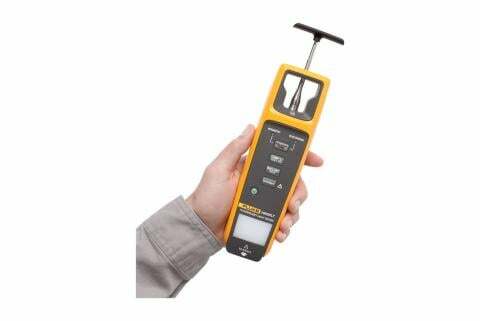 While the following are examples of Fluke testing approaches, any robust and high quality testing instrument should undergo similar testing at a third party lab. The impulse test simulates a lightning strike. A meter is placed in a chamber and injected with thousands of volts of electricity, to verify whether the meter has been designed to protect against the effects of an electrical spike or transient. A special test machine is used to generate the over-voltage transient and fault current as defined by national and international standards. A test instrument should also be able to withstand accidental overloads associated with the various functions of the meter. This principal is so important that it has been written into current safety standards. 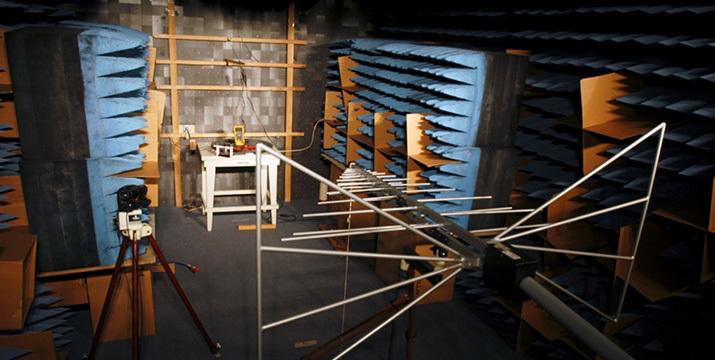 Fluke simulates this by utilizing the multi-functional overload test. This test involves injecting very high-energy voltage into non-voltage functions, testing for a case in which an operator mistakenly sends voltage into a non-voltage meter function. This might occur if the user leaves the leads in the amps input jacks and then accidentally connects the leads across a voltage source: he has just created a short through the test instrument. 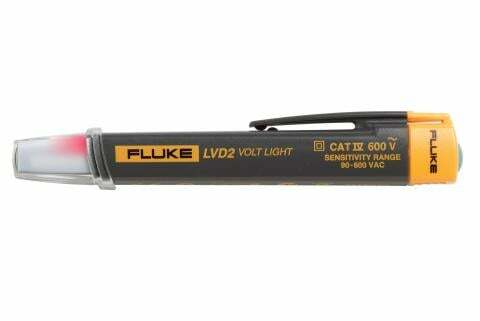 To ensure the long life of its tools, Fluke uses HALT highly accelerated lifetime testing.. The test combines 3-axis vibration at more than 150Gs with extremely fast temperature swings to simulate a lifetime of wear and tear. The chamber has the capability of going from -100°C (-148°F) to 200°C (+392°F) in minutes, testing the tools ability to withstand vast temperature changes. Another test simulates meters being transported under rugged conditions, such as in off-road vehicles used by the military. Engineers place the meter on a vibration table where it is shaken at 5Gs for as much as 30 minutes per axis. Once is not enough. 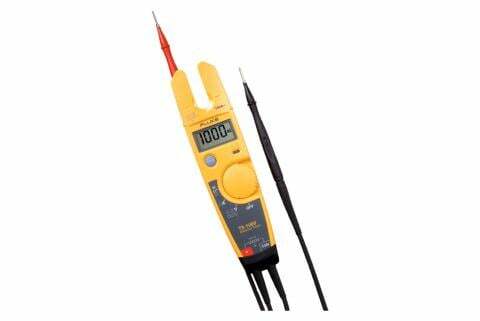 At Fluke, meters are repeatedly tested in several positions to account for all conceivable circumstances. Even the most careful of us will make mistakes. That’s why your test instruments should back you up with a margin of protection if an inappropriate voltage is applied. To meet the demands of today’s high-energy, high-hazard workplace, quality manufacturers like Fluke have re-engineered their test instruments to make them safer and more reliable. Fluke goes a step further in designing and building our test tools for your safety. With stout input protection, our test instruments are built to survive.